When Lanard brought out their Huntsman line of blasters, one item was seemingly absent in the US. 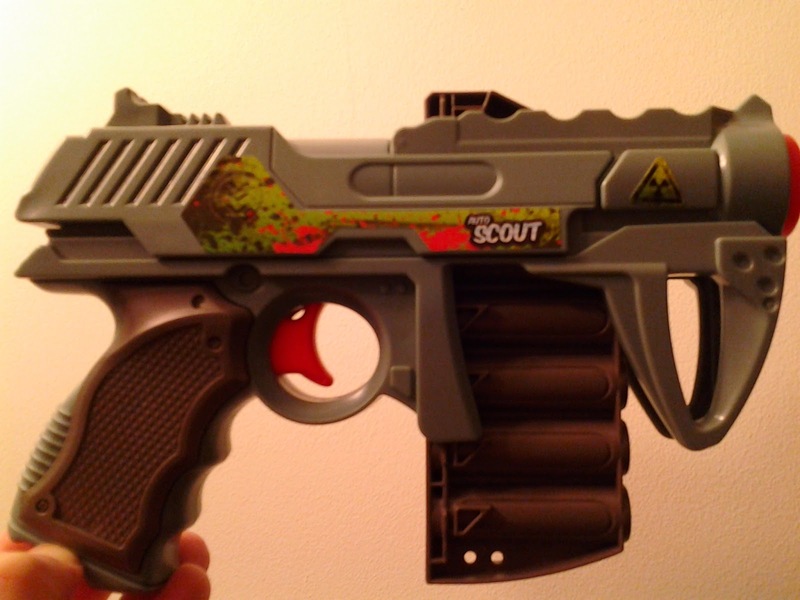 Just two days ago, however, I found the Huntsman Auto Scout in a combo pack at Ollie's Bargain Outlet (somewhat like Big Lots). Finally, I can examine it myself and give my thoughts! 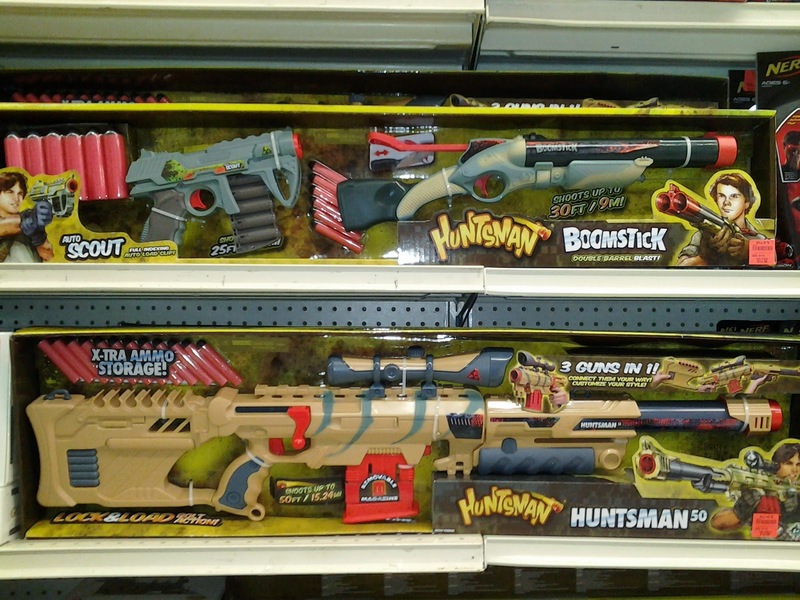 I found the Huntsman 50, and the Auto Scout/Boomstick combo pack at Ollie's. The sniper rifle was $20, while the combo pack was $15. So if you're looking for any of these blasters, grab them! Here's the back of the box! 25' ranges aren't exactly the standard these days, so already this blaster has a large mark against it. Open up the blaster, and you find a small and simple direct plunger. Luckily, the stock seal is amazing, which helps performance somewhat. On the other half of the shell, the slide is connected to this little ramp beside the mag well. A spring-loaded tab keeps the magazine in place, and the magazine ratchets up one barrel. The magazine cannot be removed, only pushed back down and reloaded in place. In terms of ranges, the Auto Scout did better than expected. The stock darts (red foam, hollow plastic caps) averaged 24' in my short, informal testing. This is in spite of the relatively wide variance in diameter of the dart foam (Nerf and Buzz Bee darts are far more consistent). 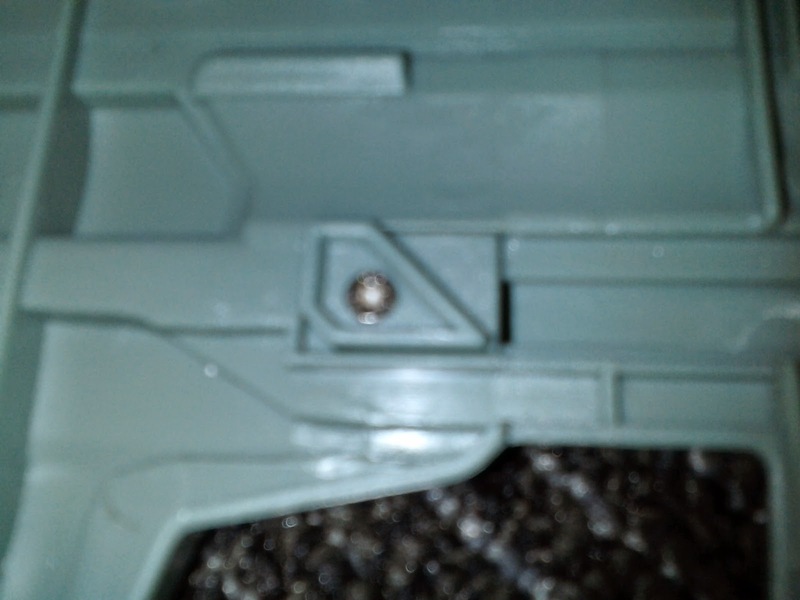 This issue with darts also occurred with my Huntsman 50, and seems to be a problem for just Lanard (X-shot and Prime Time Toys darts are also much more consistent). 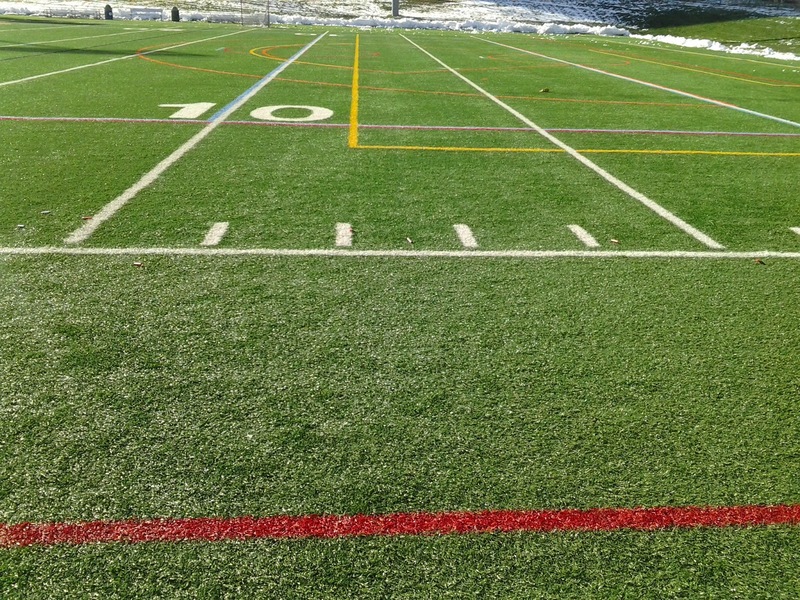 When tested with Elite streamline darts, however, the ranges vastly improved. 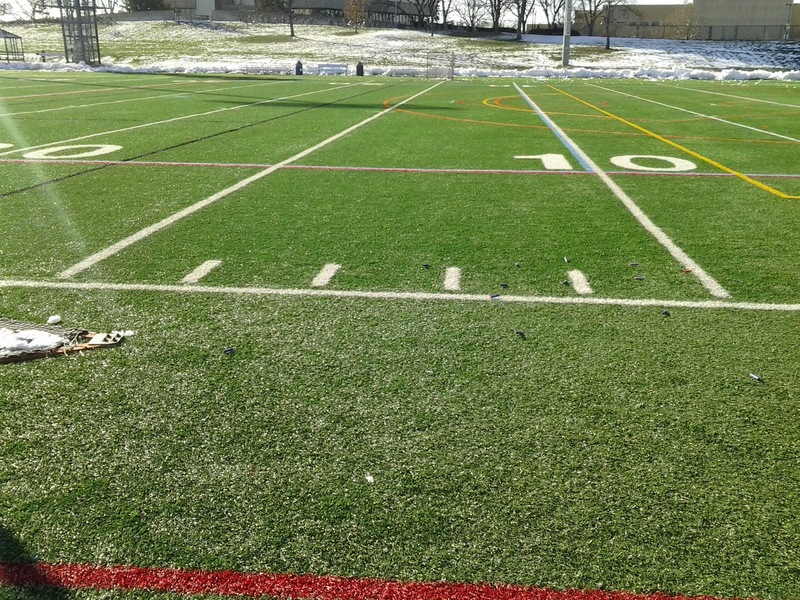 Again, the testing was informal, but darts were consistently going over 30' at an angle, and 25' when fired flat. So while the advertised performance is inadequate (to put it nicely), the Auto Scout at least delivers what it promises. The Lanard Auto Scout isn't exactly a powerhouse. It has a realistic look and feel to it, even if the handle is a bit small. Assuming that it's a $5 blaster (for some reason, Lanard blasters retail at inflated prices online, but are usually much cheaper if you find them in-person), it's not the worst thing you could buy. I'll be looking at any possible way to improve the blaster. 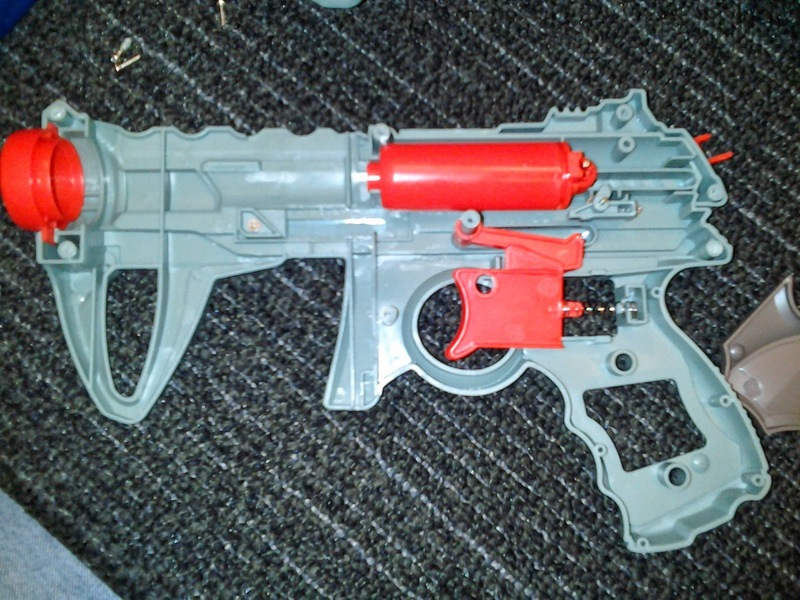 In the meantime, however, I'm not going to recommend this as a standard war blaster. It is very fun to use, though, and is better in performance and aesthetics than the similar Buzz Bee Jaguar. And it doesn't lie about what it can do. 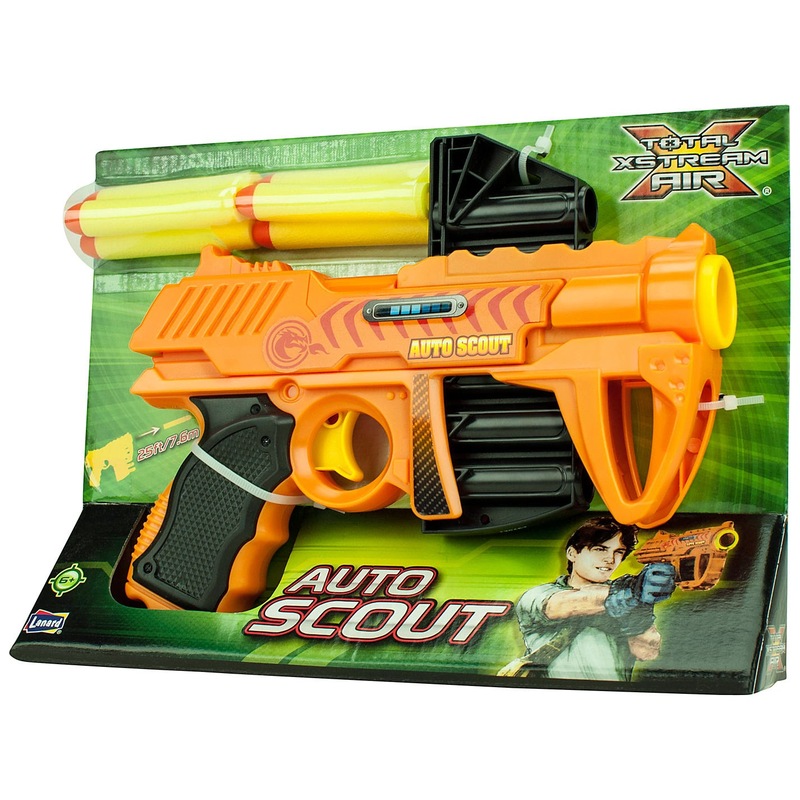 If you want a relatively unique blaster, the Auto Scout will do - just don't expect to be raining darts down on your opponents from across the field. I just wnted to ask, is it possible to remove the handle at the front without damaging the internals?